THE Sunday Post has teamed up with Falcon Manor to offer readers the chance to win a fabulous two-night break for two with dinner on the first evening. 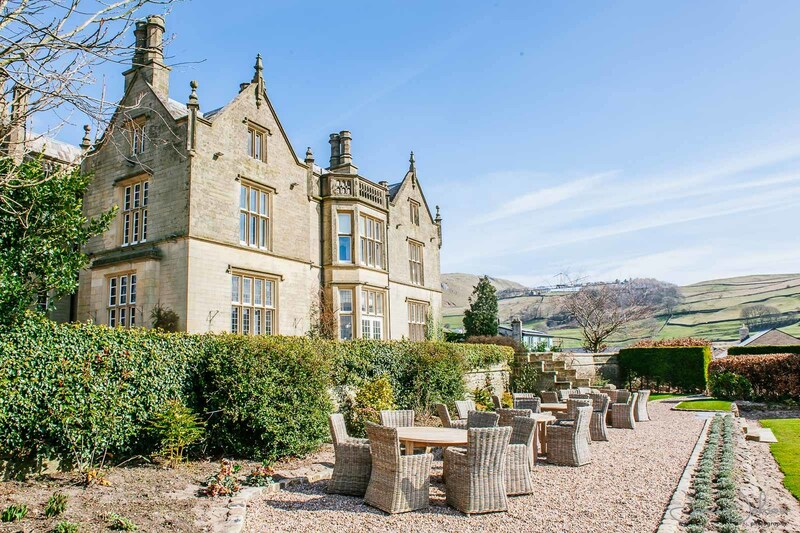 Falcon Manor, a luxurious country house hotel at Settle, is the perfect base to explore the breathtaking Yorkshire Dales. 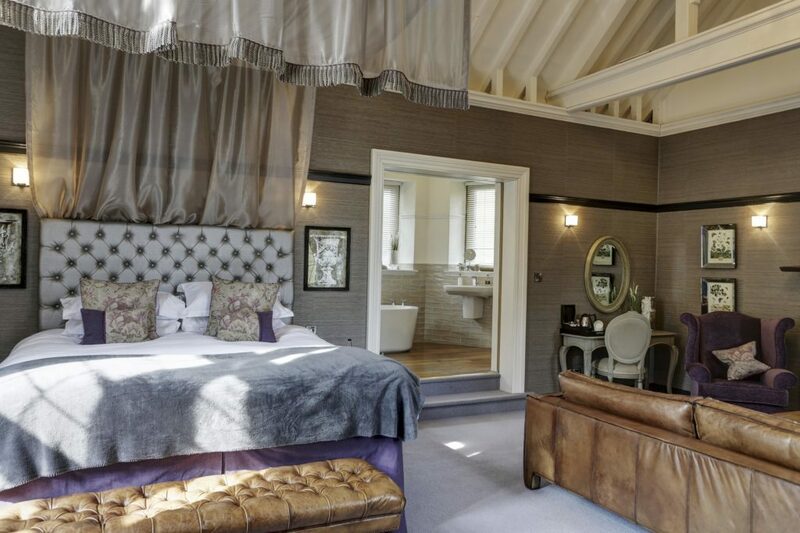 The hotel in this pretty, small, rural market town combines classic sophistication with contemporary chic. Guests can take their pick of outdoor activities, from walking to cycling, climbing and caving or simply just wandering around exploring the area. There are some fabulous independent shops and tea rooms, or just take time out to admire the views. The iconic Settle to Carlisle railway with its famous Ribblehead viaduct is also on the doorstep. What is the term for a bedroom with an attached bathroom? Texts cost £1.00 plus your standard operator charge. If you would like to receive info on deals/offers for Falcon Manor include a Y and your email address after your entry. Send your answer, name, address and telephone contact details to: Falcon Manor SP comp, D.C. Thomson & Co. Ltd., 2 Albert Sq., Dundee DD1 1DD. Falcon Manor, Skipton Road, Settle, North Yorkshire BD24 9BD. Ph. 01729 823814. 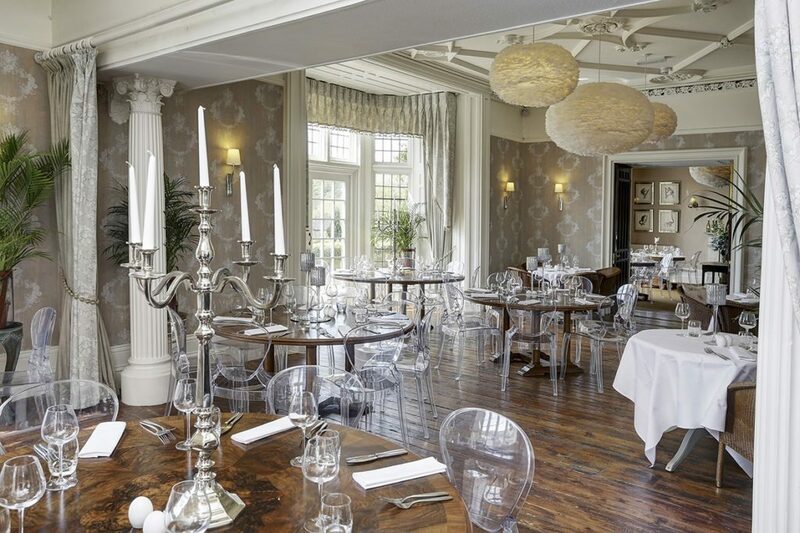 Falcon Manor is part of the James’ Places group of hotels, inns, interior design and hospitality businesses across the Ribble Valley, Yorkshire Dales and South Lakes, all different yet sharing the same service values and ethos.